Home Lifestyle Looking for a Dental insurance? Looking for a Dental insurance? Have you ever heard about the term dental insurance? 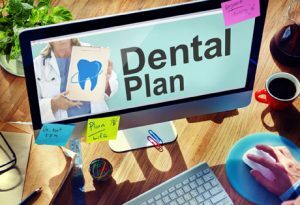 You might be familiar with the word but maybe you are unaware of what basically this dental insurance is for. Dental insurance is exactly the same as your any other insurance policy i.e. life insurance, vehicle insurance, etc. which you buy in your routine life. And like every other insurance agreement you make, even for dental insurance you will be checked for any prior tooth disease or any harms and then you will be given an insurance policy. See this : How to arrange GST return? But unlike other insurance markets, where every insurance policy provider is unique in its own ways, Dental insurance providers do not have any unique services to provide and almost all the providers have more or less same services. Well you must be thinking that when you will have bought a dental insurance policy, you will have complete satisfaction and absolutely no stress about your dental problems and you must be in the bubble that your dental insurance provider will get your problem fixed and you will not have to additionally pay up for the service. Well, let me pop that bubble for you. When you try to get an appointment through dental insurance, you have to go through a waiting period before you can have a visit to the doctor. The waiting period for these visits are almost 6 to 12 months and by the time you get a visit to the doctor, you already would have got yourself treated and paid the money out of your pocket. Henceforth, the dental insurance policy might be of no use to any sane person because who would like to wait for almost a year when their gums start aching or your teeth becomes sensitive all of a sudden or you get severe toothache. On the contrary, there is one other option for a person who is going to buy a dental insurance policy which is a dental rebate agreement. You must see : Is Automation Really Taking Jobs? In this agreement you will not have to wait up for a whole year to get an appointment with the doctor but would be scheduled for a visit within the next three working days. In this agreement your treatment might not completely be free of cost but 10%-60% of the fee will be waived off. And you will not even need these agencies which make fake promises about the insurance and all you have to do is just sign up for this agreement or buy a membership card. If you like to be a part of an insurance policy where, when you will be scheduled, you only go and receive the money for the expenses you already paid, and you are only buying this because of the money, then buying a Dental insurance policy is the best deal for you. But if you like to be carefree and are a person who is not willing to take any stress about current expenses and taking appointments with the doctors and avoid all the hassles, then you should go for this agreement because it will allow you to be carefree and enjoy all the perks of that agreement on the spot unlike Dental insurance policy which is not even there when you actually need it and just repays you what you already have paid after a year. Hello! 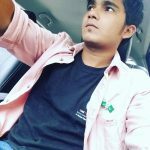 My name is Sultan a professional writer and editor with more than 3 years of writing experience. Writing and Blogging is my hobby, Hope you like my words. 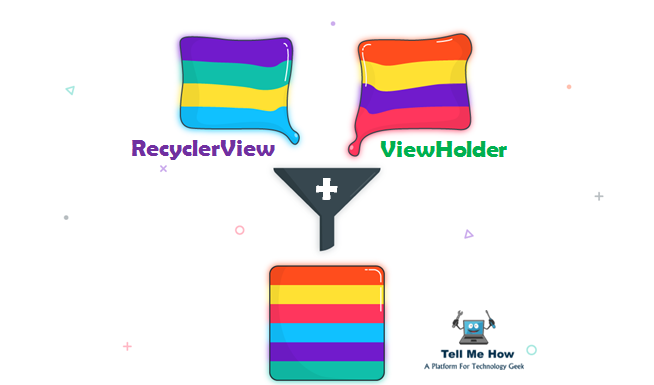 Is LastAdapter ending RecyclerView adapter? Is An Adjustable Mattress Good To Use?